Please come along and support Tim Lawrence and Kristin Sponsler as we present the Sims Hill Shared Harvest vision at the next AOG meeting. Allotment waiting lists, inedible green spaces, and ‘wasted’ ground challenge our food future. 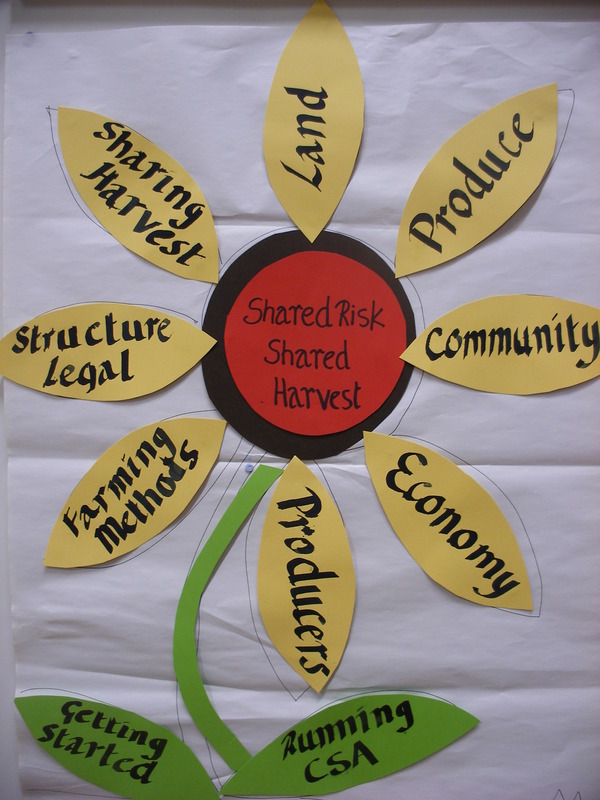 Can community land trusts, garden share schemes, community supported agriculture, and other new approaches to land use turn a crisis into an opportunity? Jeremy Iles (Chief Executive of the Federation of City Farms and Community Gardens) speaks about their Community Land Bank initiative. Tim Lawrence – apprentice grower at Stroud Community Agriculture, community gardener with ASAP (Asylum Seekers Allotment Project) – will speak as a producer member of Sims Hill Shared Harvest – a member-owned and led CSA. All are welcome to this solution-focused discussion, which could also lead to some matchmaking.